Storage does not have to be drab and unappealing to the eye. 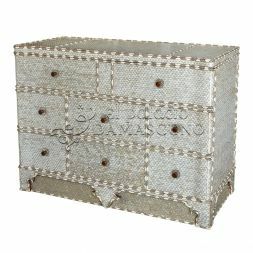 Why not choose a chest that looks steeped in history. 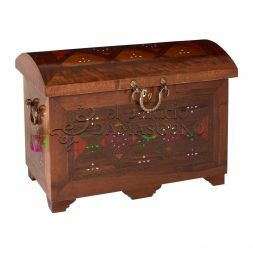 The chests featured in our range of Syrian chests are designed to provide ample storage space and those that look upon it will be intrigued as to what treasures are within. 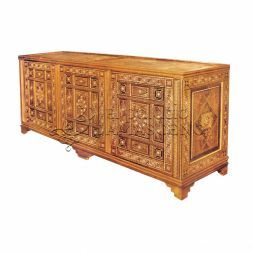 You can find out more about each individual Syrian chest or trunk by selection them from the collection below. You can also speak to a member of the team and discuss your needs in more detail by contacting us by telephone on +34 9113 999 72 or by filling out the contact form featured on our website.